Vijaya Dashami is observed on the 10th day following Navratri every year. The first three nights of Navratri are devoted to Durga, goddess of valour, the next three nights are dedicated to Lakshmi, goddess of wealth, and the last three nights are for Saraswati, fountainhead of knowledge. The three combine might, wealth and knowledge. August can be one big holiday. 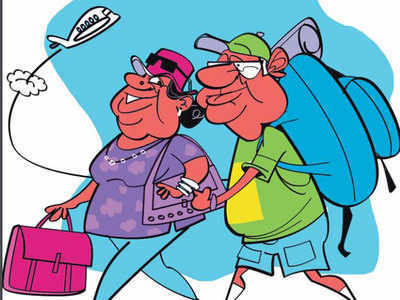 The month kicks off with a four-day-long weekend for a quick getaway if you take the day off on Friday, August 4, through to Monday, which is Raksha Bandhan. Later, there’s scope to get nine days’ holidays by taking three. Here’s how: After the weekend of August 12-13, the next two days are Janmashtami and Independence Day. The WHO has said more than 20 lakh people enrolled themselves in the first year of a quit- tobacco initiative of the Indian government and also advocated usage of mobile technology for personalized advice on the same. 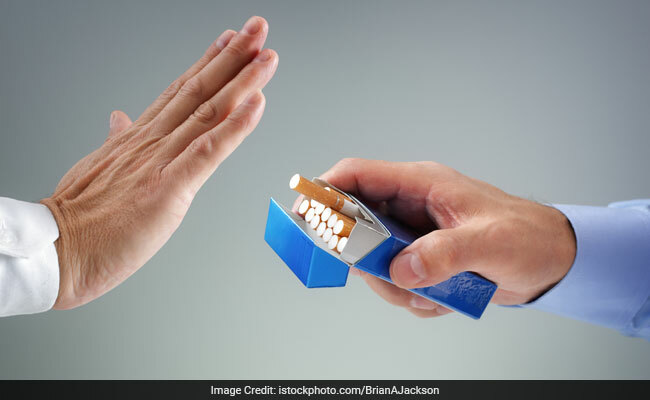 Considering the high interest of people in quitting tobacco, the government launched a bilingual countrywide program in January 2016, and a national toll-free quitline in May 2016. 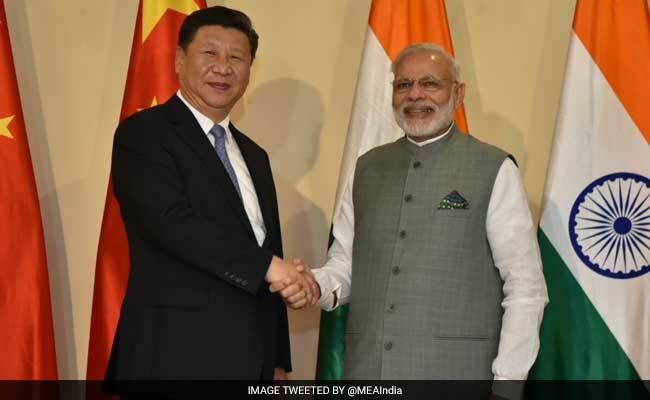 You must have heard of the Gormint Aunty at least once. “Yeh Bik Gayi Hai Gormint” has been a part of several conversations and memes in the past one year. However, things are not that easy for Qamar, the Pakistani resident, who is facing social boycott in her society because of her viral abusive video. Qamar has been alienated by her neighbors, friends, and relatives, who are making fun of her. 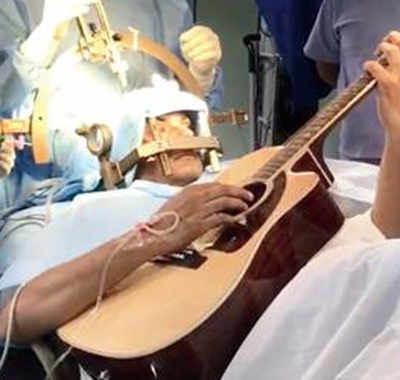 A 32-year-old techie-turned-musician strummed the guitar on the operation table while surgeons “burned” his brain to correct a neurological disorder. The seven-hour surgery at a city hospital last week relieved the youth of musician’s dystonia, a condition that cramped three fingers on his left hand. Tushar (name changed) experienced the first cramps more than a year and a half ago while playing the guitar. The India Meteorological Department (IMD) has sounded an alert for extremely heavy to heavy rainfall in some parts of the country, including Konkan-Goa and Madhya Maharashtra. The IMD’s warning bulletin shows Konkan and Goa in “red” for July 18 and Madhya Maharashtra in “orange” for July 18 and 19. This man did 2,682 push ups in an hour. What’s your excuse for skipping the gym today? A 52-year-old man has set a world record after doing over 2,500 push ups in one hour in Australia. According to Guinness World Records, Carlton Williams first achieved the fitness record for “Most push ups in one hour (male)” in 2015 by doing 2,220 push ups.